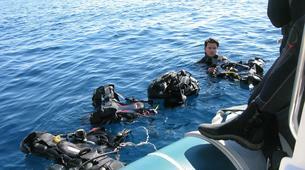 Are you a certified divers looking for boat dives in Athens? 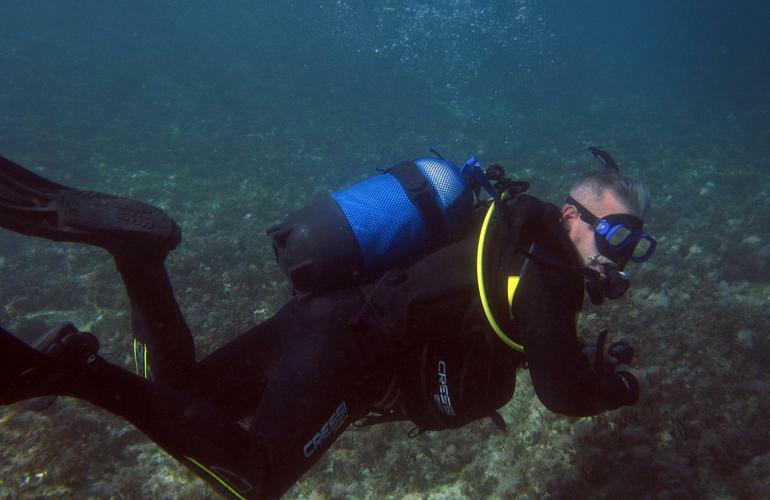 Diving Experiences has the right schedule for you. 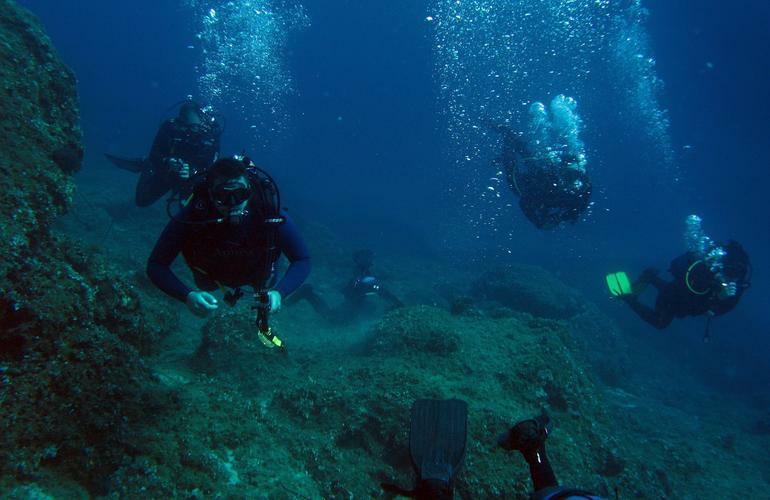 Only 45 minutes from Athens city centre, you can enjoy boat diving in Marathon beach. 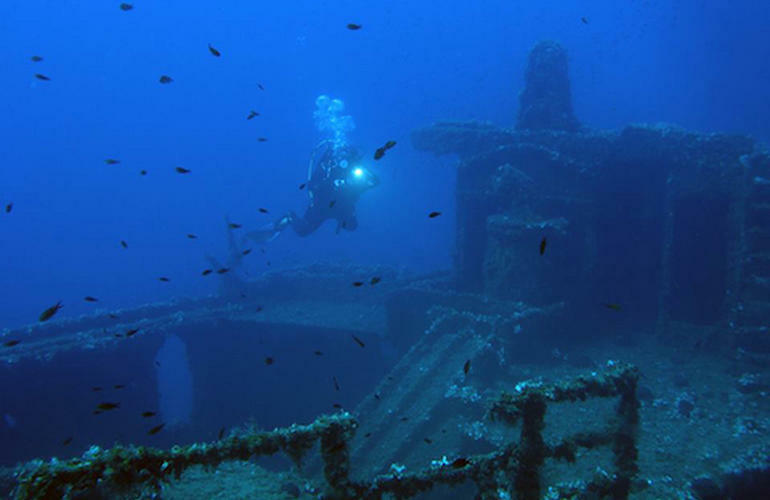 Wrecks, vertical walls and caverns to get explored in the north of Athens. 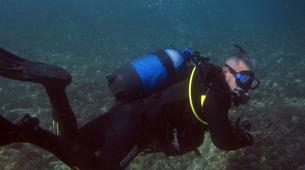 Dimitris and his team organise daily boat dives in the cape of Marathon. 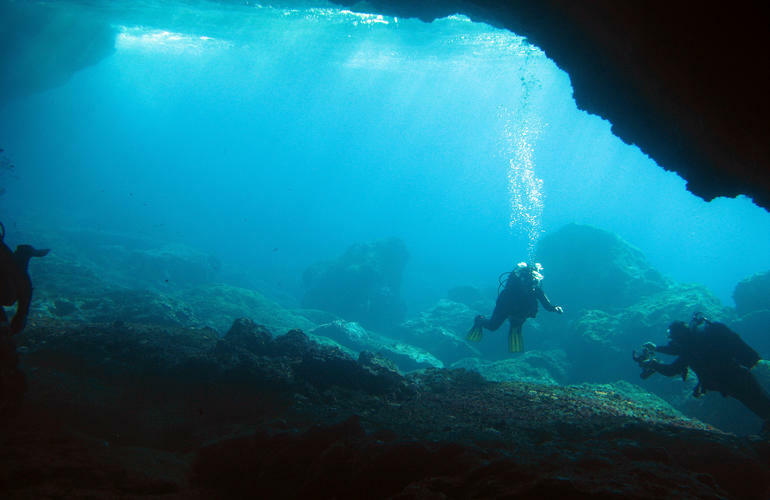 Don't forget your certificate and get ready for some adventure while in Athens. 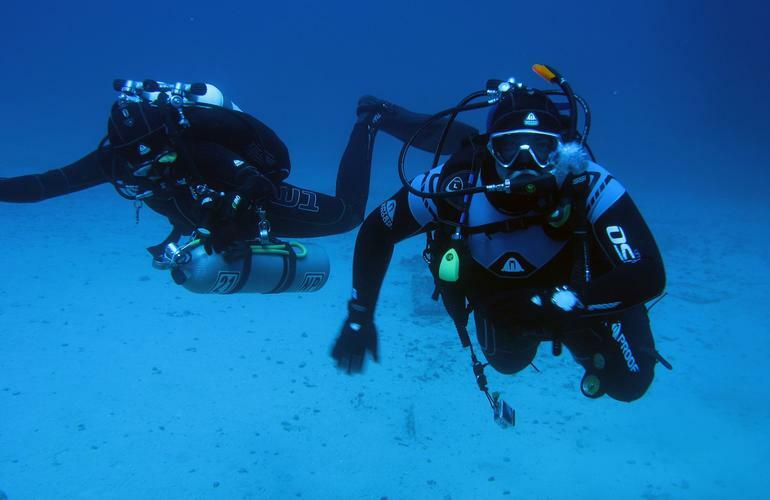 The centre operates year round so you will have the chance to dive any time of the year... anyway it's not that cold in Athens. 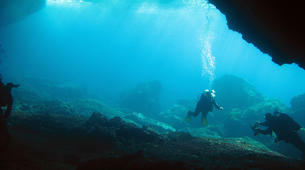 The diving spots are rich in marine life. What's even better? 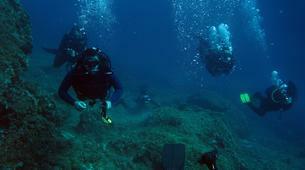 You can find ancient amphorae at the bottom of the sea. 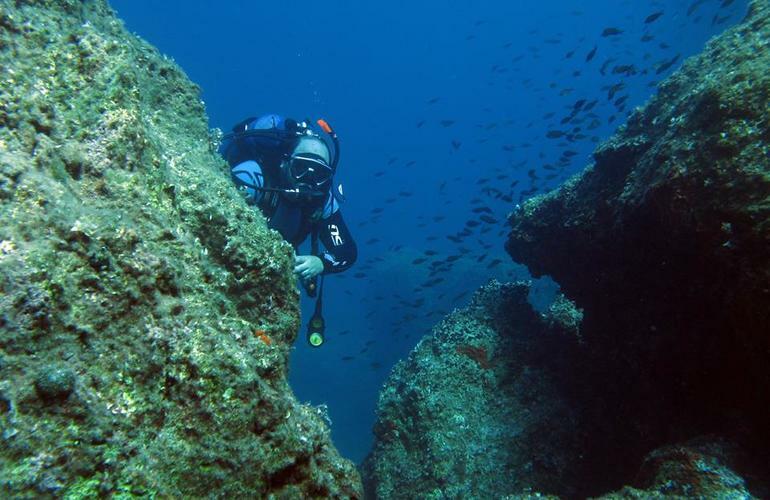 You will enjoy diving around Dipsa island and Platourada island. 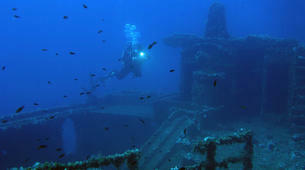 Wreck dives are only weather permits as access can be quite difficult. 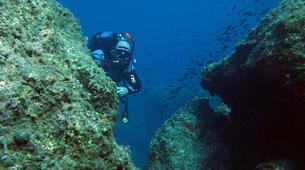 A great chance to dive in Athens - don't miss it. 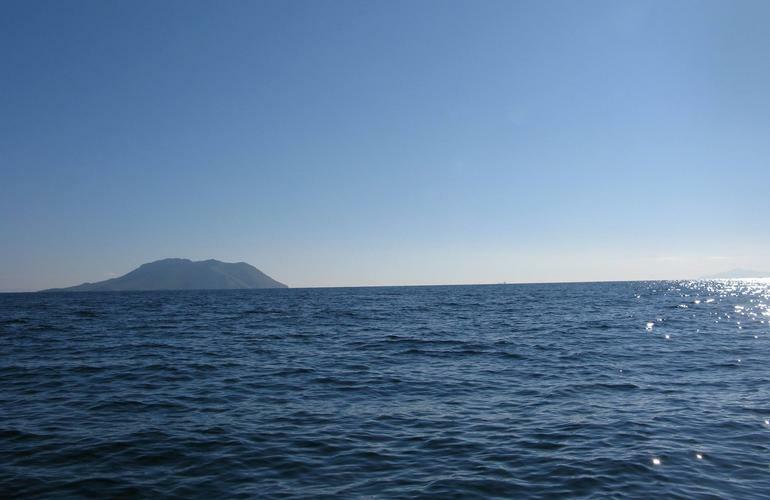 A 6 meter diving boat is located in Marathon beach in Schinias Bay. 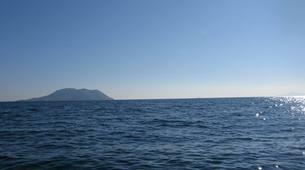 From there, within 9 miles ( 30 minutes) distance, you will visit Dipsa island, Platourada island and the Marathon Cape. You will explore wrecks, vertical walls,caverns, abundant marine life and slopes with ancient amphorae. 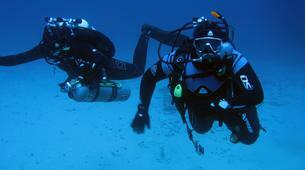 You will have 2 dives with one hour and a half surface interval with refreshments and snacks. 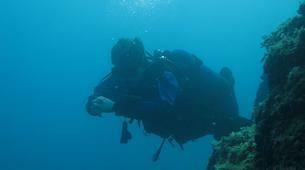 The 4 dives are split over 2 days. The best , hands down. 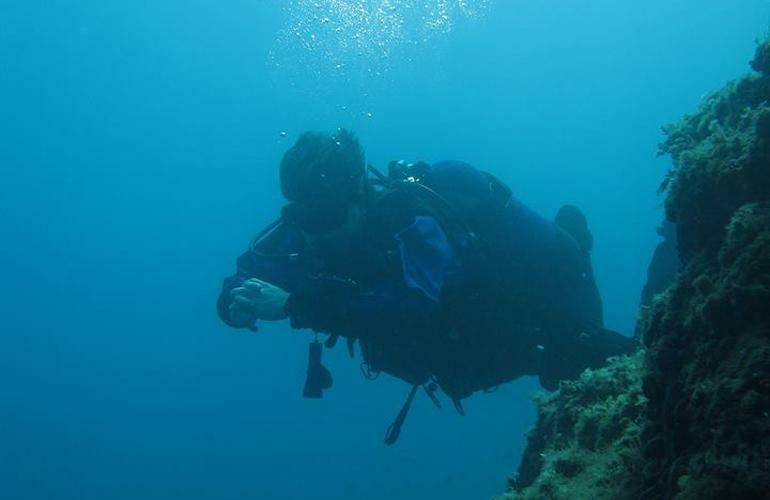 Demitris is hands down the best I have ever had the experience to dive with and I have an advanced diver certificate through PADI. 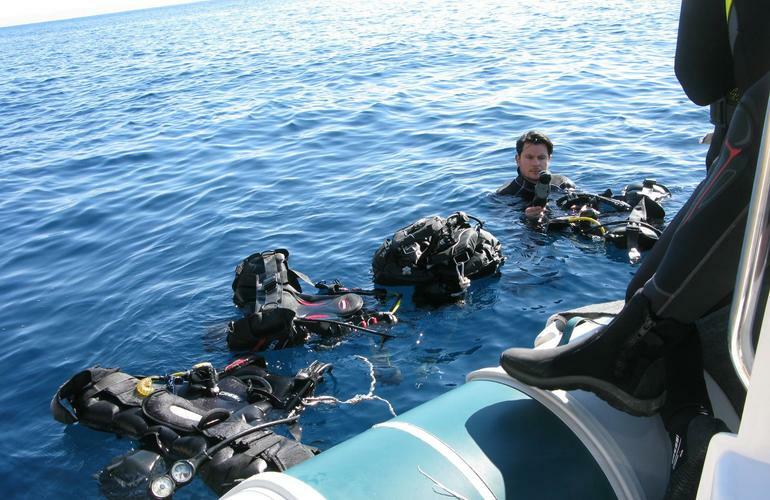 We went on two boat dives and two shore dives.